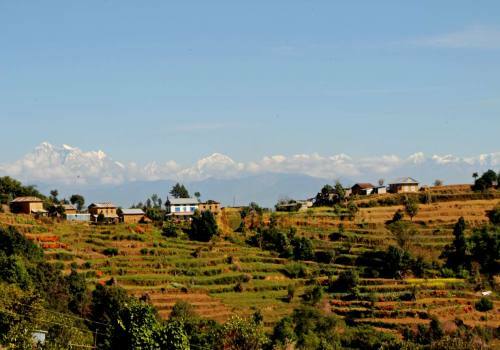 Although the majority of Nepalese practice Hinduism, there is much overlap between that and Buddhism. Many Hindus revere Buddha as one of their gods as well. Even more than that, the historical Buddha was born in Lumbini, Nepal. 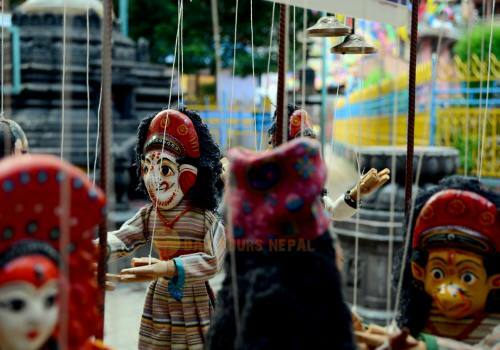 So, it isn’t a surprise that the spirit of Buddhism is teeming throughout Kathmandu. The hidden courtyards with Buddhist shrines and stupas throughout the city glow with spiritual energy. 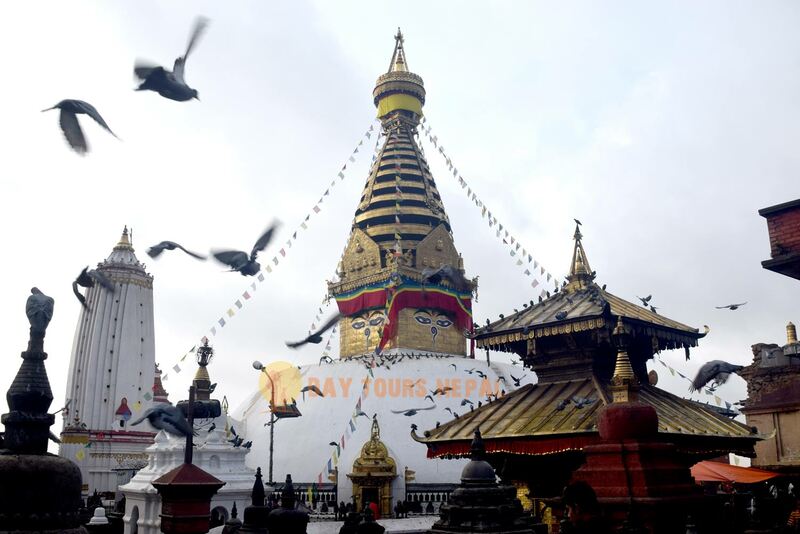 More obvious are the two Buddhist UNESCO Heritage sites: Swayambunath and Boudhanath. 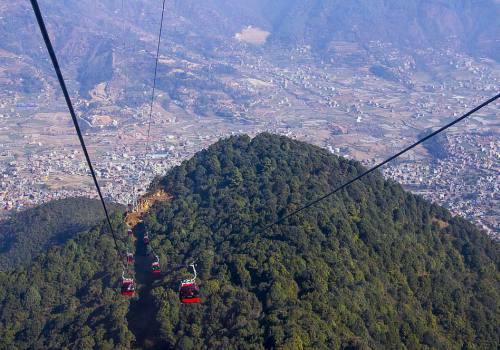 During this day tour, we will visit these two spots as well as Kopan Monastery, one of the best places in Asia to learn about Tibetan Buddhism. 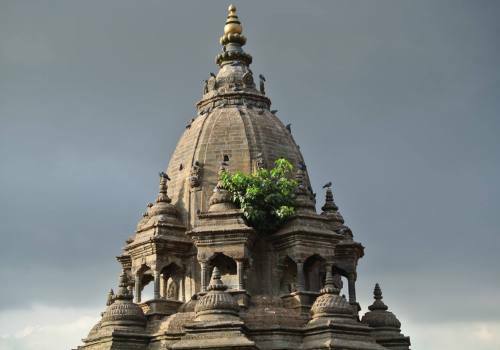 Enlighten yourself on this single day tour of the capital city’s Buddhist treasures. First is a visit to Swayambunath (also called Monkey Temple). 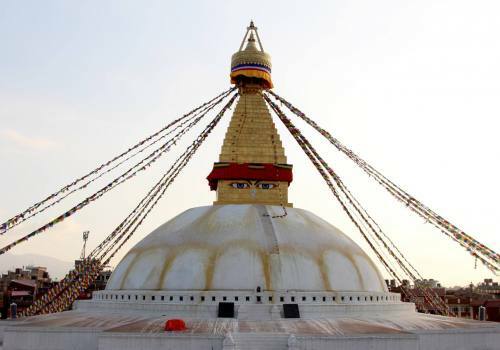 The iconic stupa, also one of the oldest religious sites in Nepal, offers one of the best views of Kathmandu. 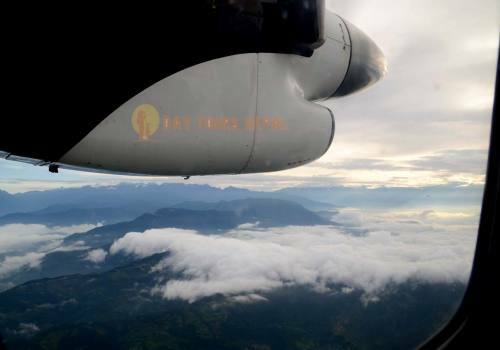 If the sky is clear, you can even see the Langtang mountain range in the distance. As you climb the never-ending staircase to the hilltop, make sure the mob of monkeys doesn’t get too close! 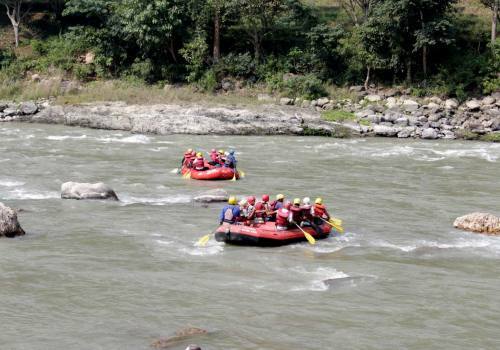 The experience of Swayambunath is almost overwhelming, in the most beautiful way. Monkeys jumping from the stupa narrowly missing your head, the strong smell of incense and burning butter lamps set the scene. 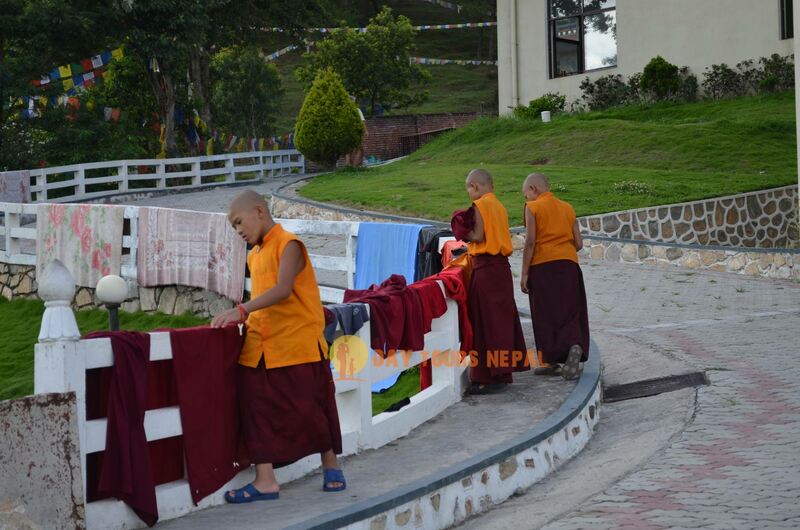 After learning about the rich symbolism of Swayambunath and making some slow rounds around the stupa, we carry on. 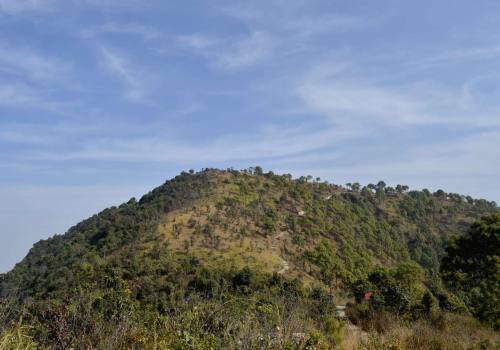 North of Boudhanath, picturesquely situated on a hilltop lies Kopan Monastery. People come from all over the world to study Buddhist philosophy and psychology. 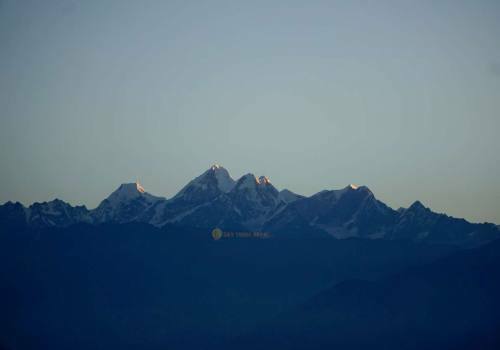 In fact, it is widely deemed as the best place in Nepal to gain knowledge on the basics of Tibetan Buddhism and meditation. 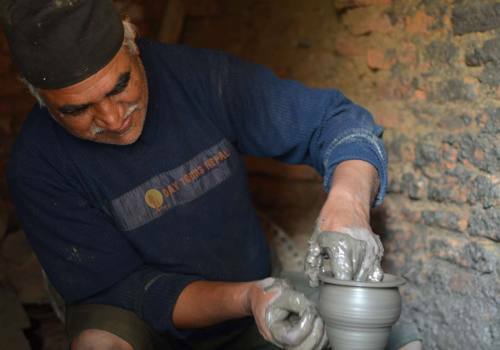 If you are interested, we can arrange a retreat or series of courses for you (some lasting up 10 days)! 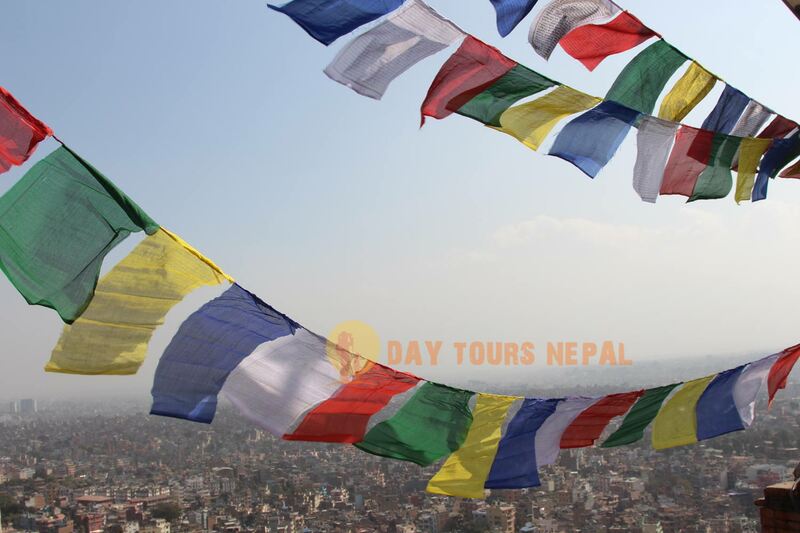 Last on our tour is a visit to Boudhanath, which might just be one of your favorite places in Kathmandu. It’s the largest stupa in Asia. The way you feel after a couple peaceful laps transcends words. 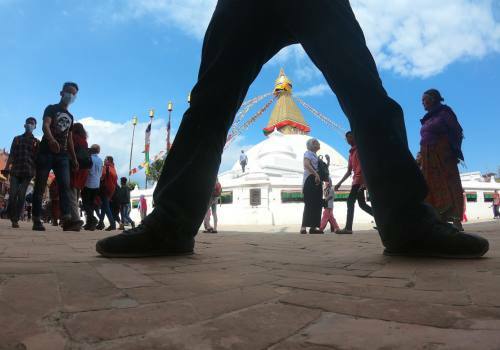 Just off the main dusty and noisy road, Boudhanath is a place of refuge for many. The late afternoon is the best time to visit, as most tour groups have ended for the day. At this time, elderly Tibetan men and woman are seen whispering mantras and spinning prayer wheels, accumulating karma. Just bask in the calmness of this place. At a certain point, you’ll realize that the sound of the prayer wheels spinning drowns out all other noise. Stupas in general are packed with symbolism and our guide will give you the lowdown on what all of it means. 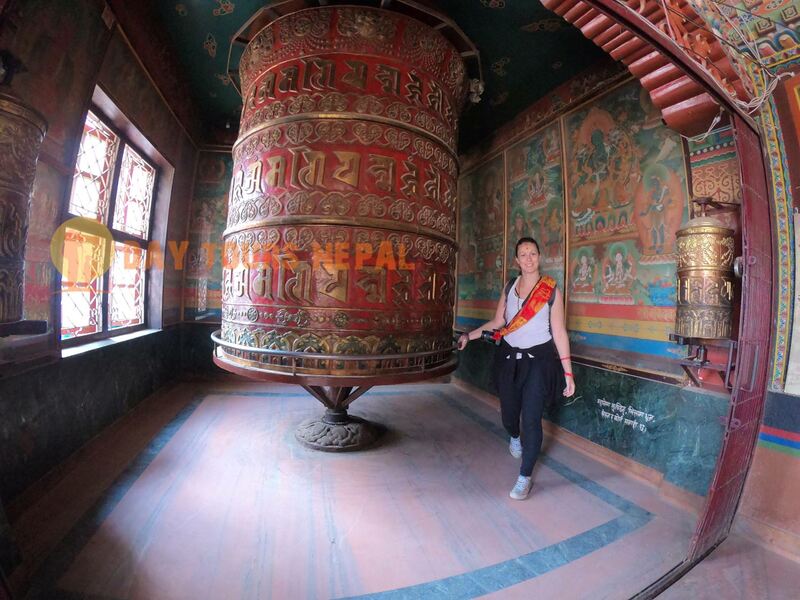 After your kora (circumnavigation), explore the shops, restaurants and monasteries that surround the walkway of Boudhanath. Feel the divine in each place we visit. The presence of Buddhism is experienced throughout the country, but at certain places within Kathmandu, the feeling is visceral. 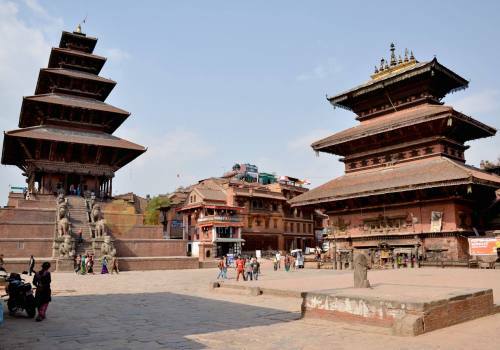 Join us in exploring Nepal’s most famous, oldest, and downright most fascinating Buddhist sites in this memorable day tour. Sacred Buddhist Heritage sites visit. 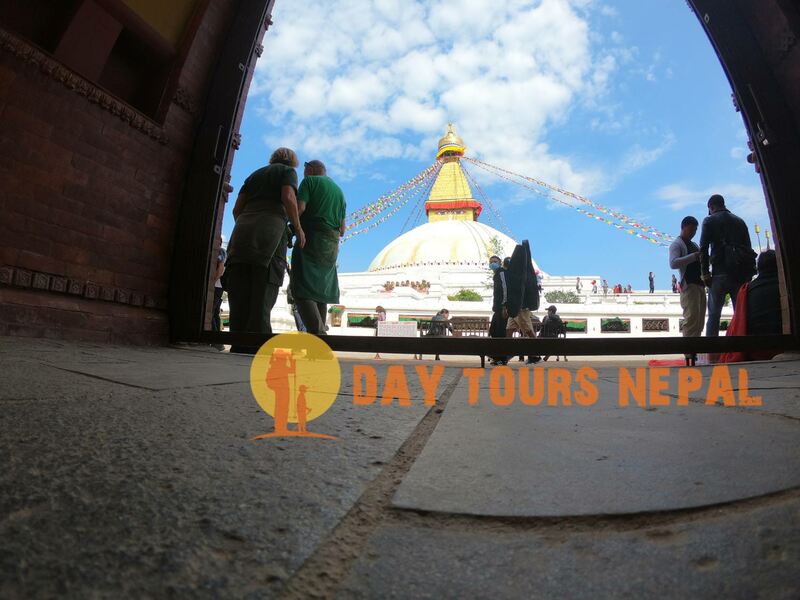 Day 01:Kathmandu Buddhist Tour. 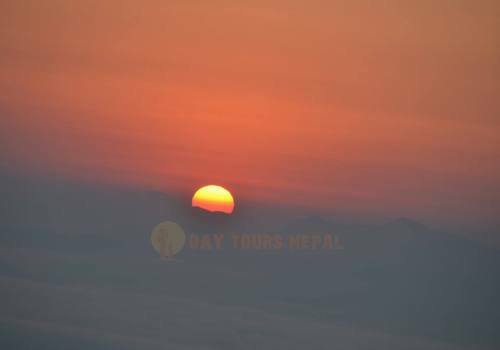 One day Kathmandu Buddhist Tour starts 8;00 am in the morning. Our guide and vehicle will pick up from your place and take you to the places which are mentioned. Lunch will be provided in local restaurants, and after the tour, we will drop you at our place. Personal expenses such as drinks, snacks.